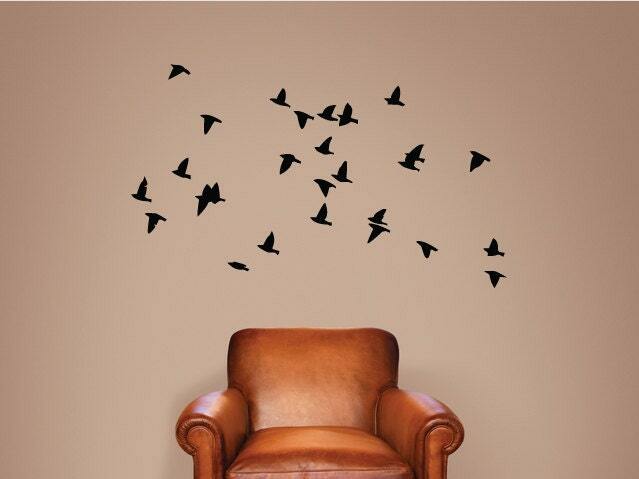 A flock of 25 flying birds wall decals which look superb on any wall they are placed on. 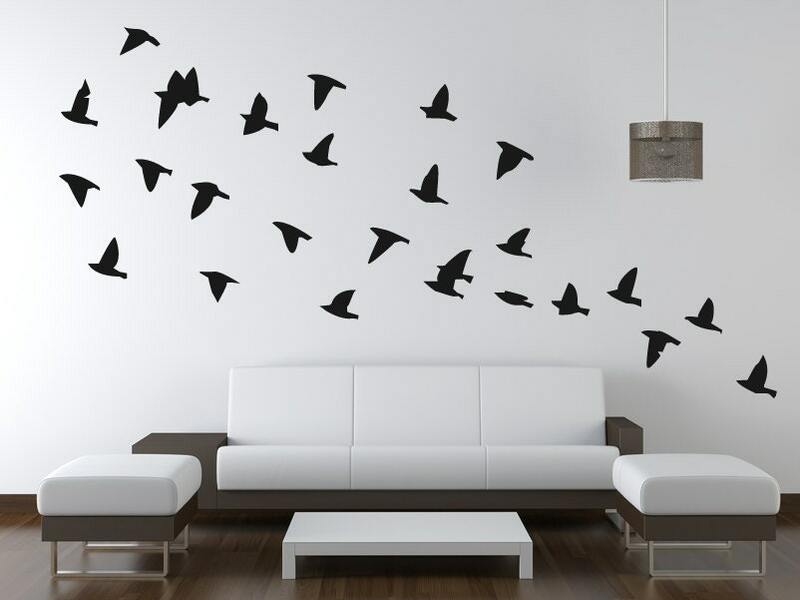 The wall decals features various shaped flying birds scattered as silhouettes. Gives a brilliant effect to any wall or smooth flat surface, giving it a contemporary feel. The wall decals will arrive on multiple sheets with a group of birds on, requiring you to cut each bird out seperately and apply how you wish. This gives you great flexibility, allowing you to place the bird decals in which ever wat you require. ★ Sizes of the birds range from 16cm x 15cm (6.3 inces x 5.9 inches) to 4.3cm x 10cm (1.7 inches x 4 inches). 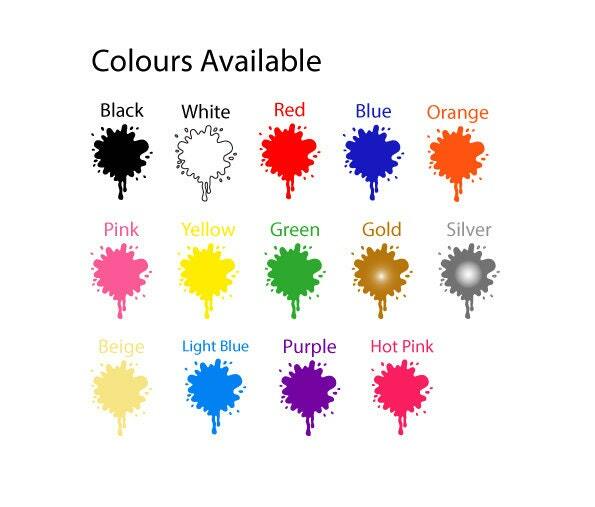 ★ You will receive your order in strong self adhesive envelope, as well as easy to follow instructions.